Nothing’s quite as cool as watching close drifting – whether it’s another car, or a course fixture such as a concrete wall! 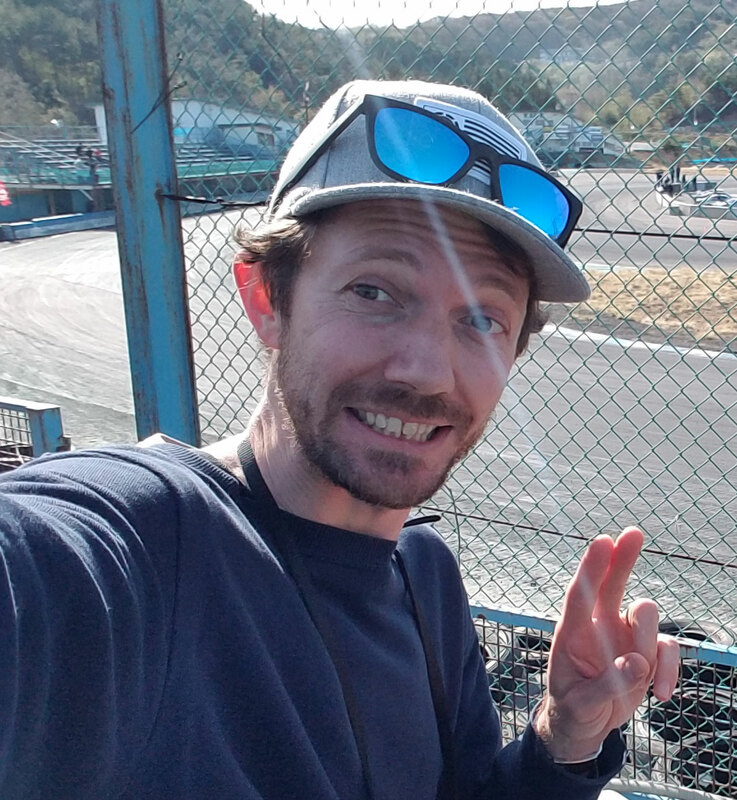 I went out with the master of close drifting Chris “Carnage” Dejager from www.DriftWeapon.com yesterday for a little drift session on Ebisu’s school course. After a few twin drift laps between I and him, Chris went on his own to show the crowd how to get close to the concrete wall. I was there with my handy cell phone camera to capture a few passes. After Chris finished his tires, the crowd was pretty warmed up wanting to see more so he was kind enough to lend me a pair of his good used tires so I could take the Cefiro out for a few “close calls”. I wanted to make one video for all my passes but something is wrong with the files or my edit software so I had to upload them individually to Youtube. I recommend watching them in sequence. Enjoy! The good news is that my Cefiro missile is still good for another day.. hopefully many more! Actually, the worst damage it received was when Chris slammed the left side earlier on doing tandem and now the passenger front door won’t open! Haha, nice one Stu! sorry about the door, had a brain fart and ran out of skill! Stagea Ute? Can It Drift?